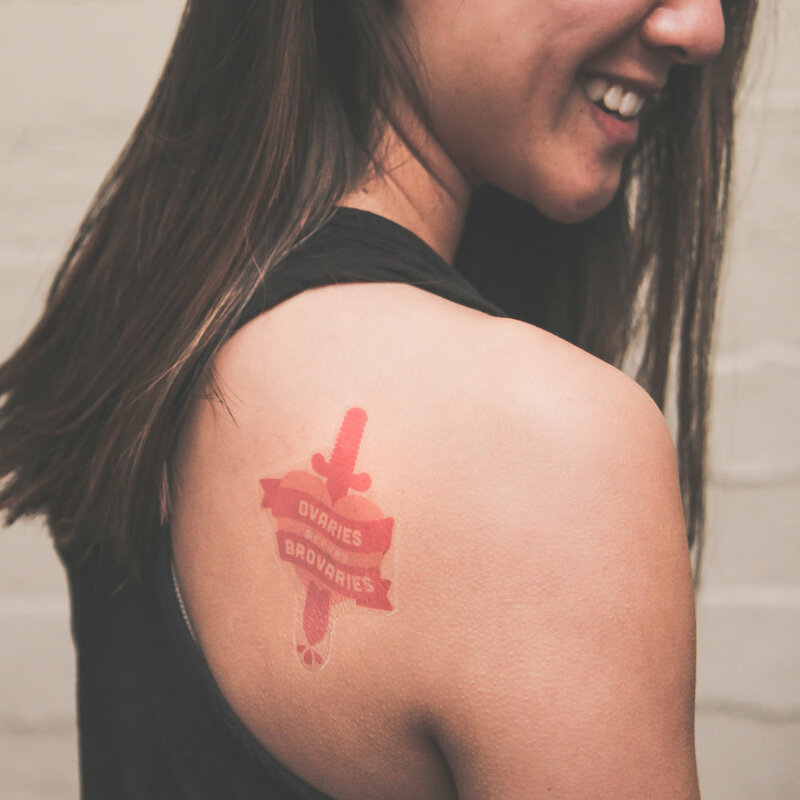 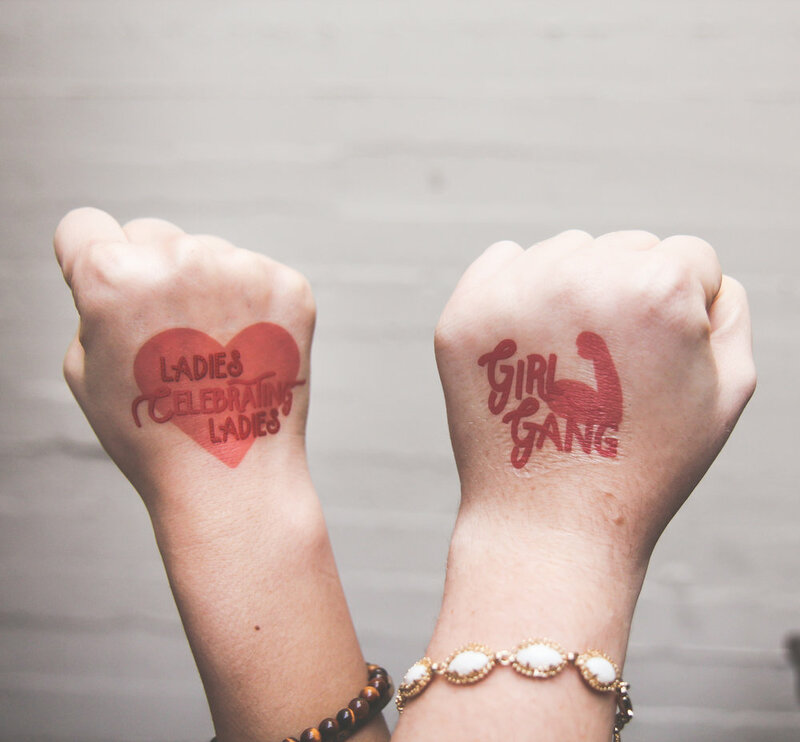 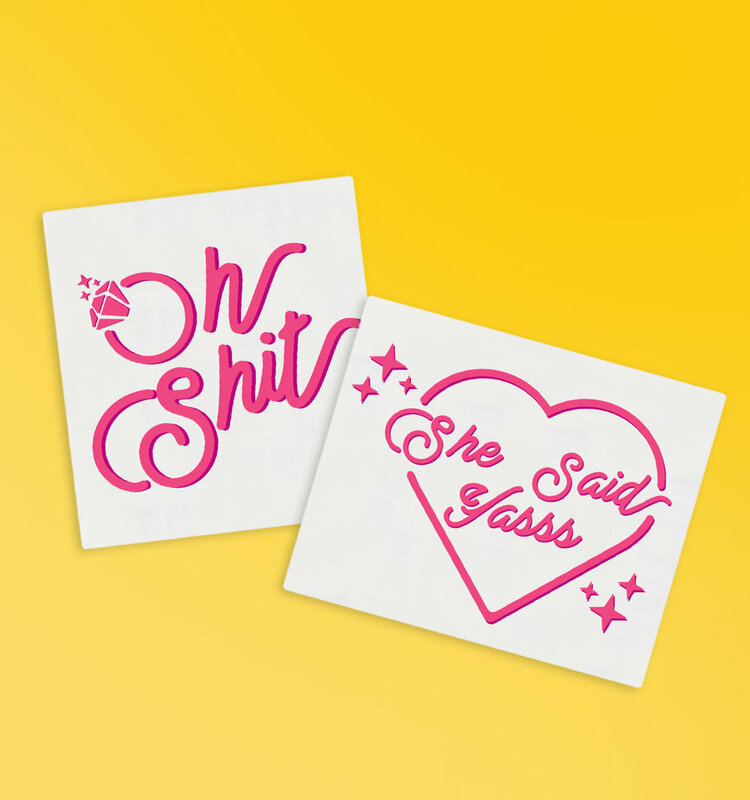 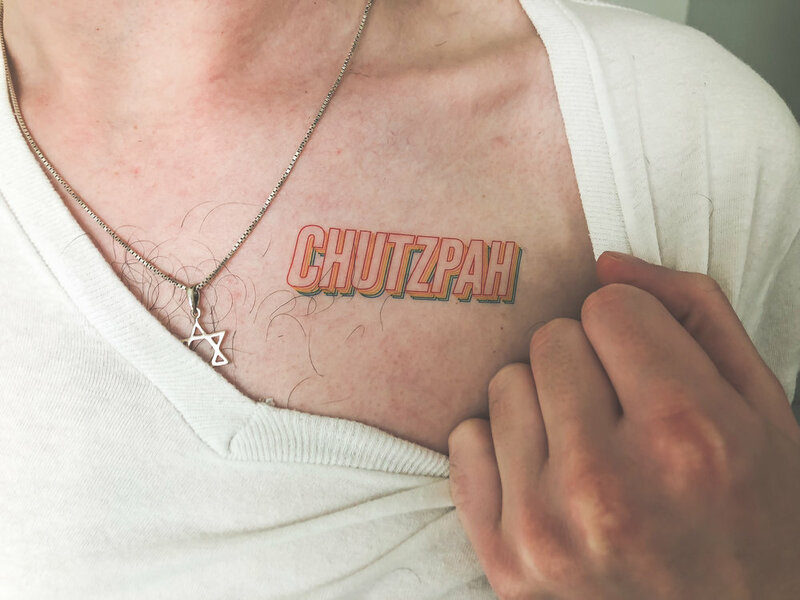 temporary tattoos for women with a lot to say. 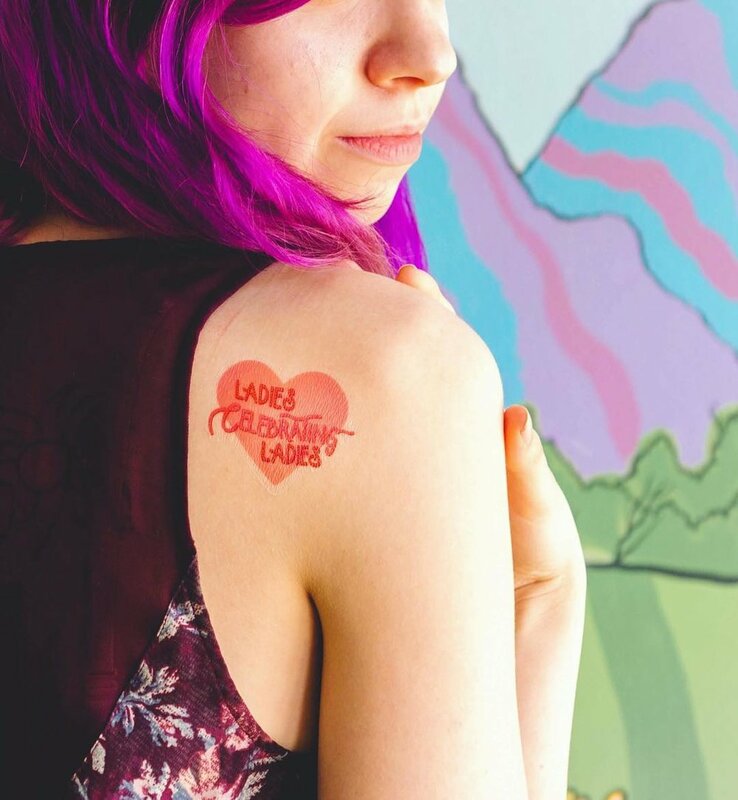 Loud Mouth Ink is a store I launched in February where I design temporary tattoo and more to empower women to speak up and express themselves, changing it up as often as they feel. 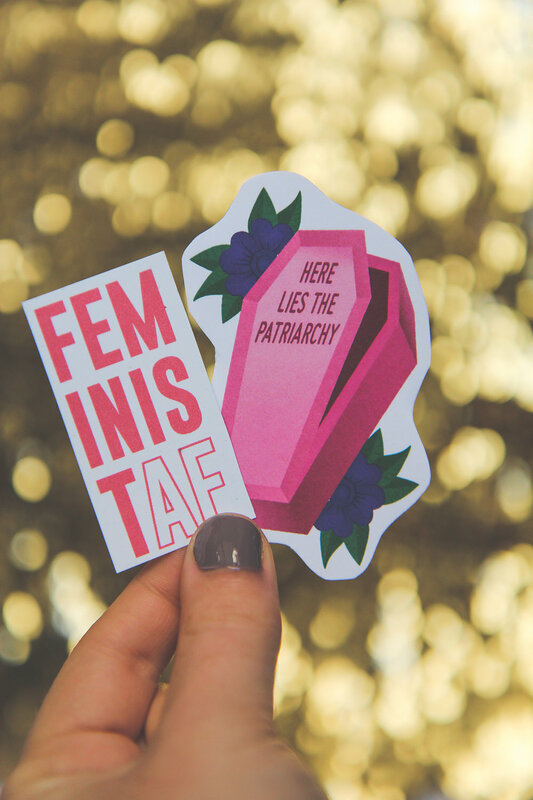 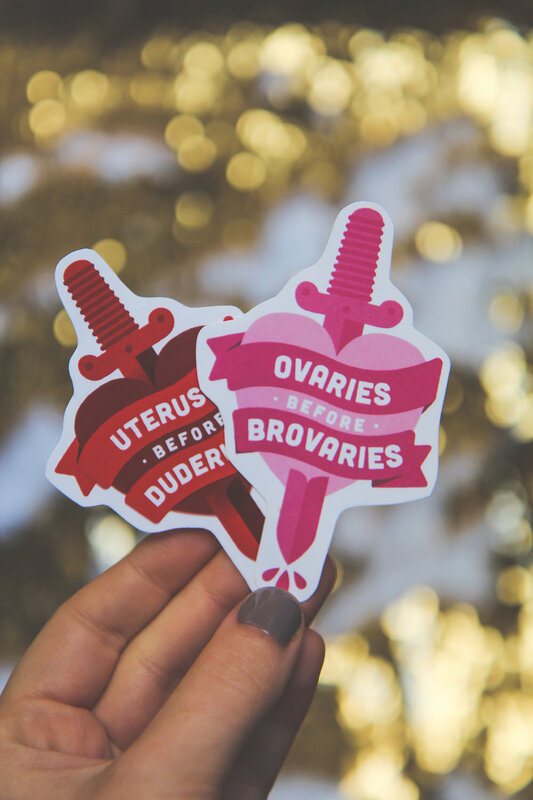 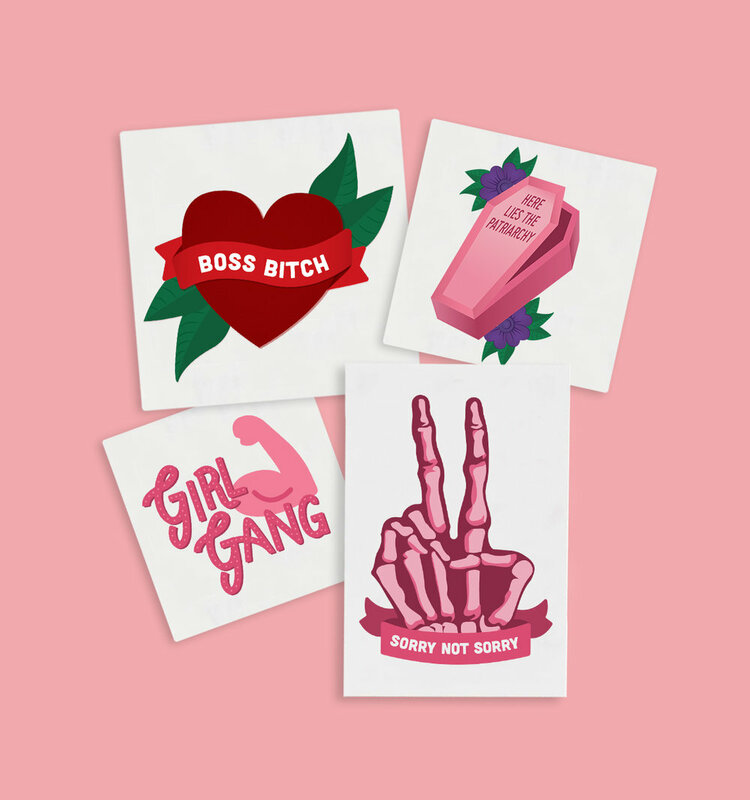 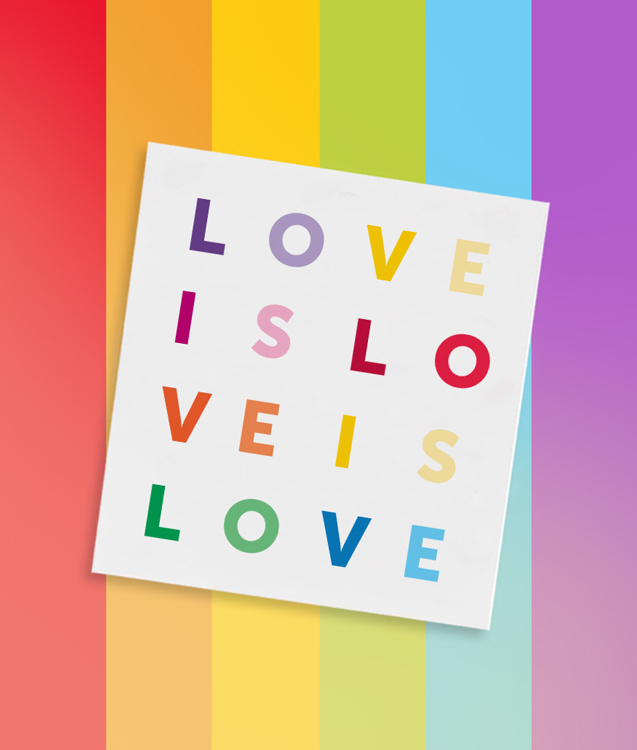 After launching on Galentine's Day, I've been rapidly expanding my shop to include custom and ready-to-order tattoos & pins for all occasions - birthday bashes, corporate parties, festivals like PRIDE and just about anything you can think of.